The actual danger is not caused when the computers will start to think like a man, but it will be caused when the men will start to think like computer. There is a vast competition present around people, so it is important to be excelling in both leadership and management skills. Thus, in the digital age the mastery of leadership requires integration of skills. Whether a dominant skill of people is technology aptitude or the dominant skills are trying to deal with other people, the future requires all the people to integrate their skills in order to achieve mastery of leadership. A manager and good leader should be able to encourage a comfortable communication between him and other employees. Many experts in life coaching feels that is mandatory to create an atmosphere which facilitates a comfortable communication within employees. For the success of any venture, it is necessary to gain the confidence and trust of the employees. Thus, it can only be achieved by respecting their lifestyles, career decisions and most important their happiness. A good leader always respects their employees and honor their wishes and promises. Moreover, leader tries to achieve a satisfaction of their employees, which exactly helps in gaining their confidence and trust. Whatis the right Qualities for your career and why? For the success of any business venture or to sustain as a good leader, it is necessary to instill the feelings of governance in the employees. Thus, when the employee feels that they also has the right to decision making then it makes them feel that they own business and this will lead to right direction. Rather than ruling over employees might result in animosity towards the leader. 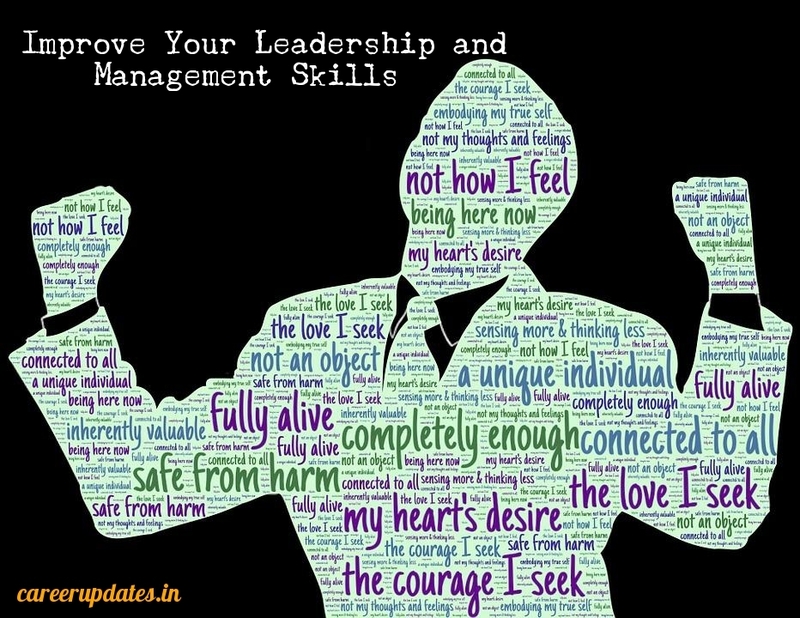 To become a good leader, it is necessary for the leader to continuously reviewing their capabilities, abilities along with weakness and strengths. Improving oneself is the one which facilitates both setting an example for employees to follow as well as better decision making. Thus, having all these qualities helps to achieve good leadership and management skills in the workplace. As, leadership and management skills are preferably referred to as two sides of coin, which contribute equally to the success of any business venture. This is a very nice write up. One need to improve leadership skills to excel in career growth, specially in India where the role of a consultant is not meaningful after a certain experience.